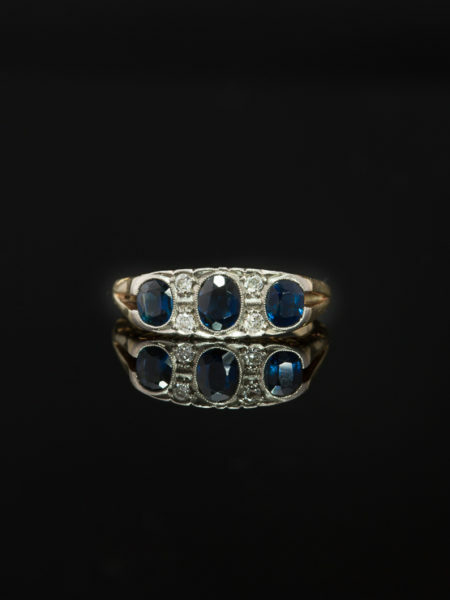 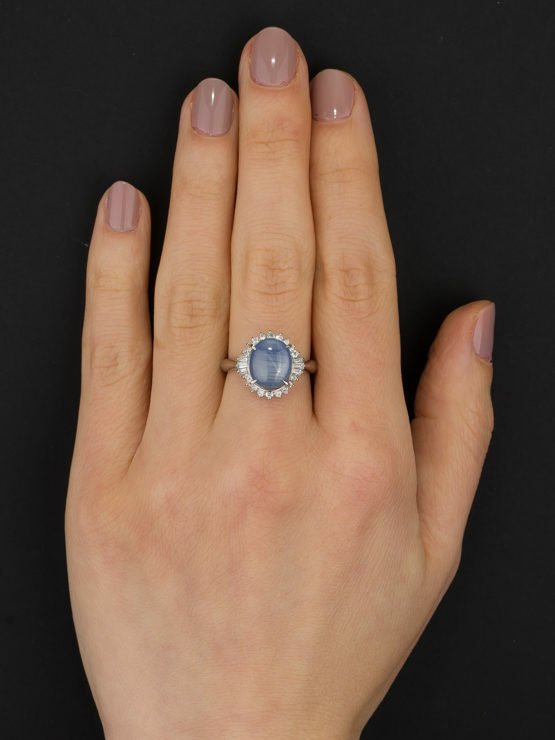 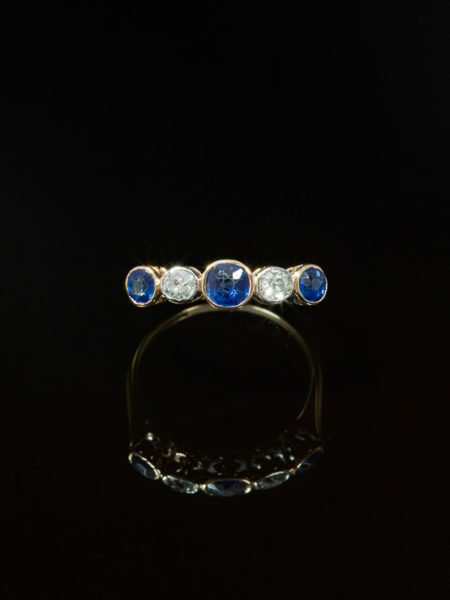 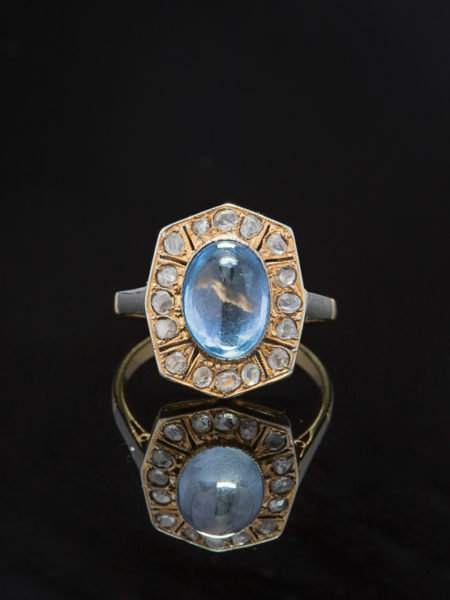 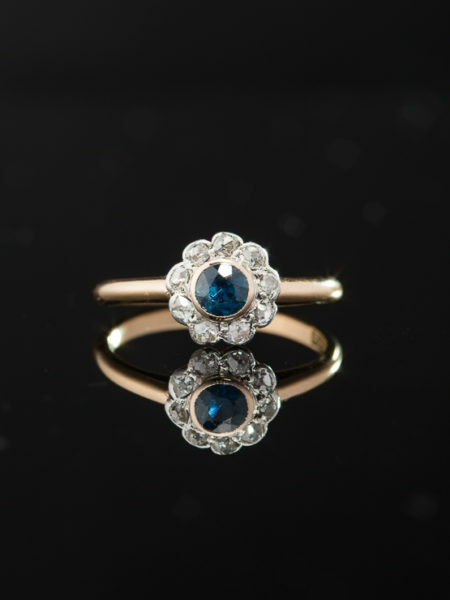 The magnificent sapphire, in all its celestial hues, sonsidered the gem of gems, a stone of wisdom, loyalty, pure love, is a gem steeped in history and lore of nearly every culture. 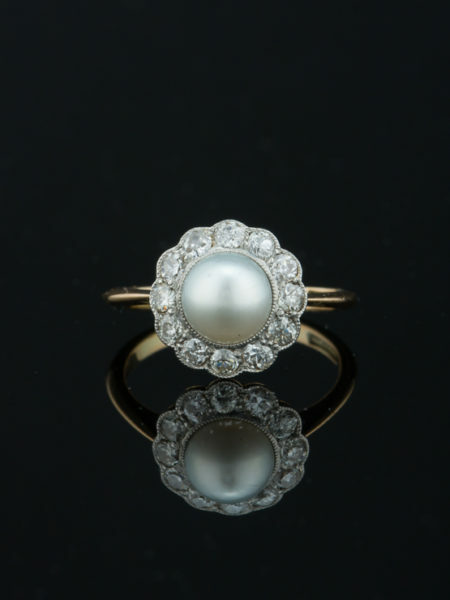 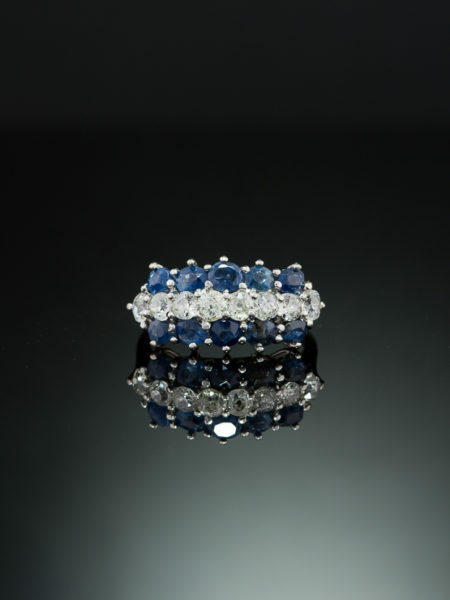 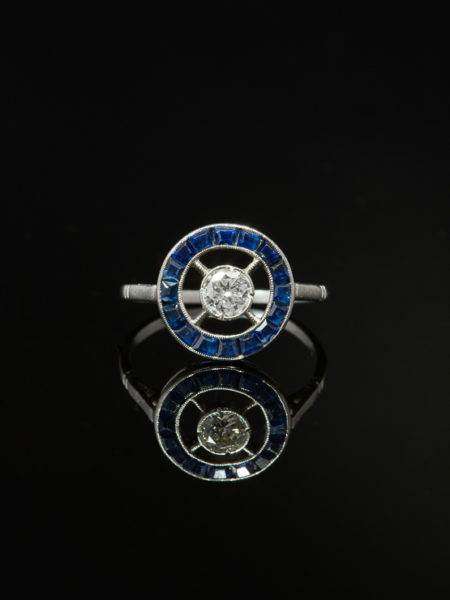 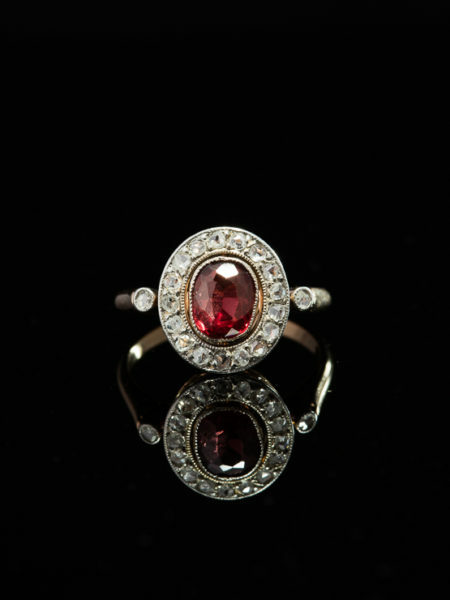 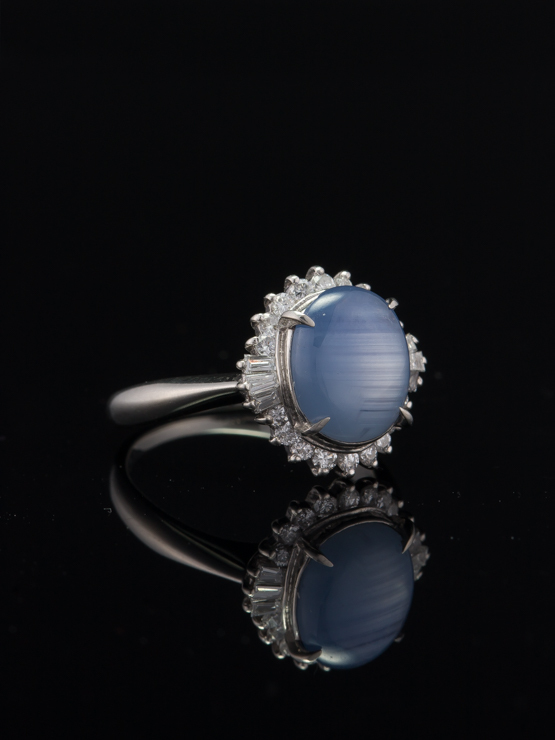 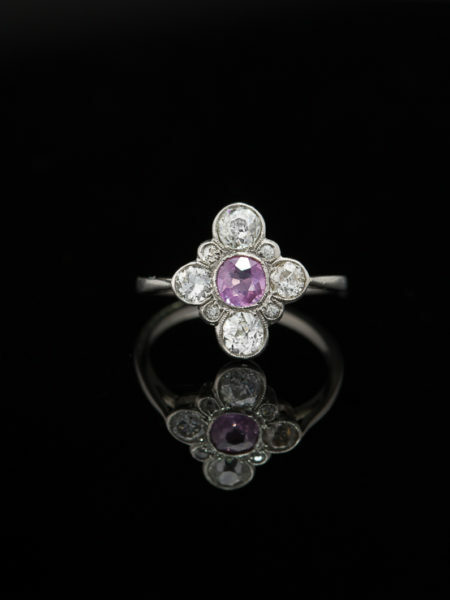 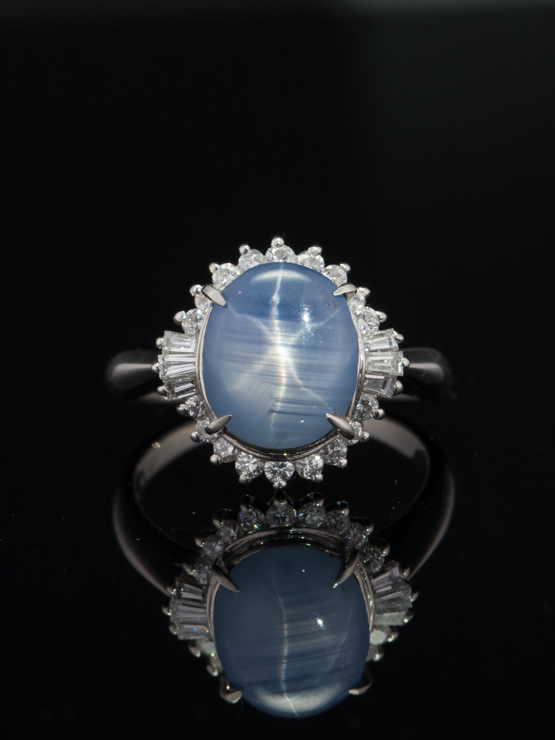 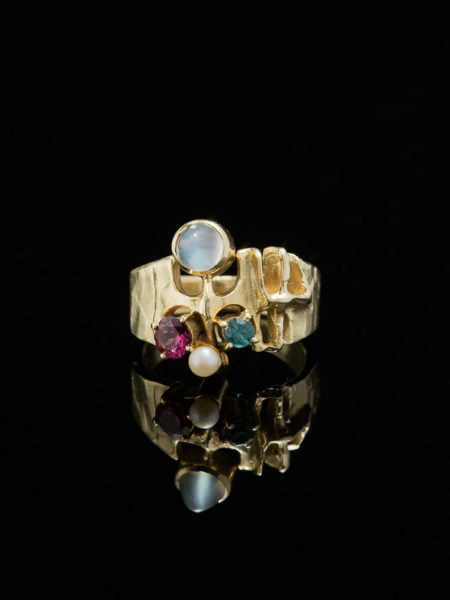 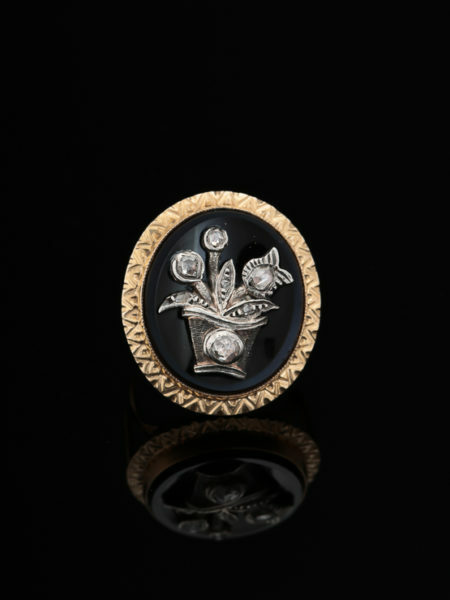 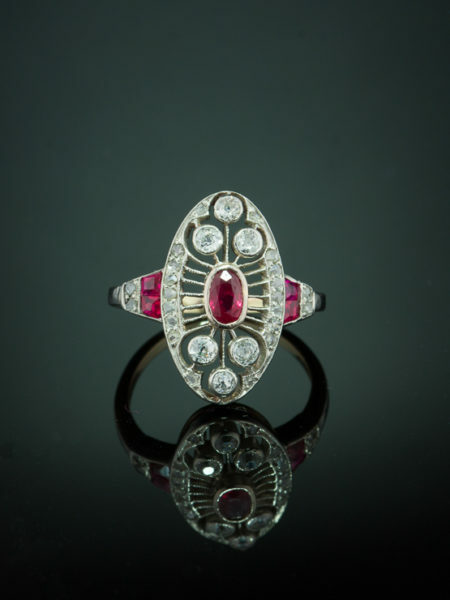 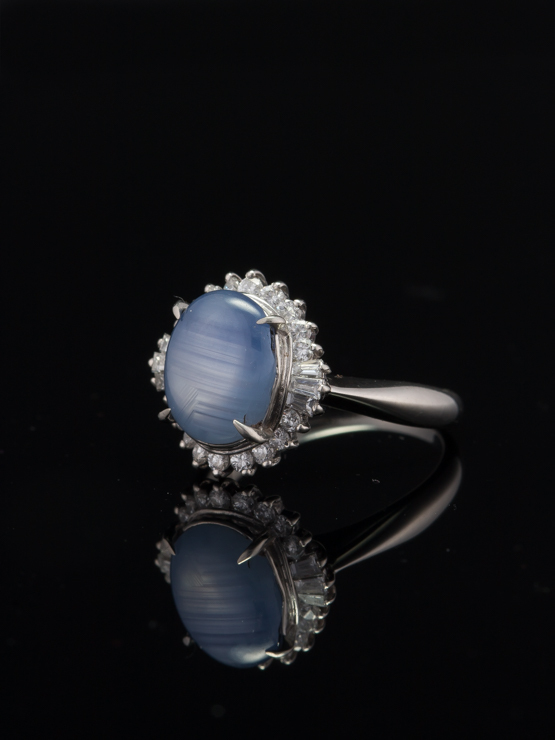 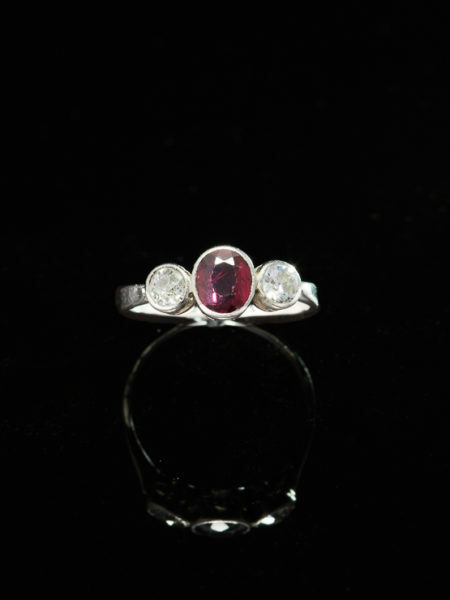 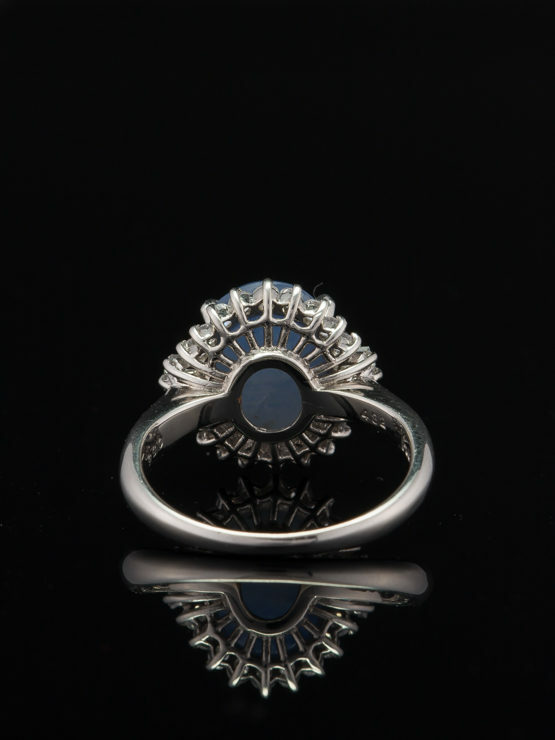 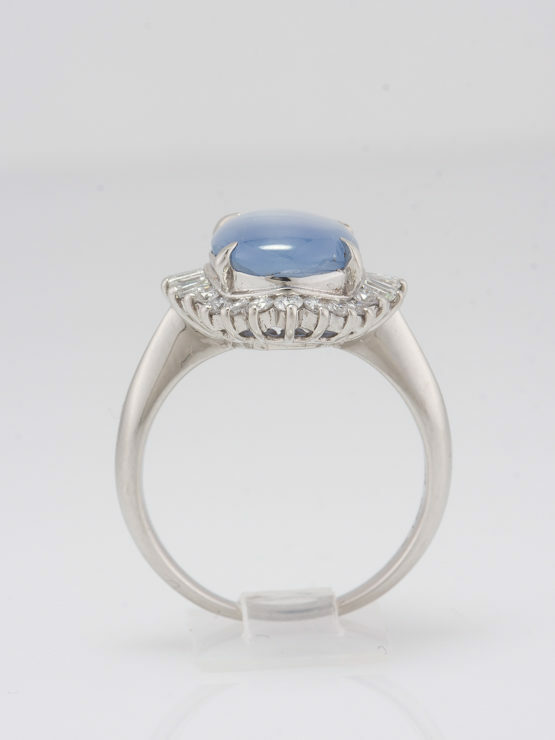 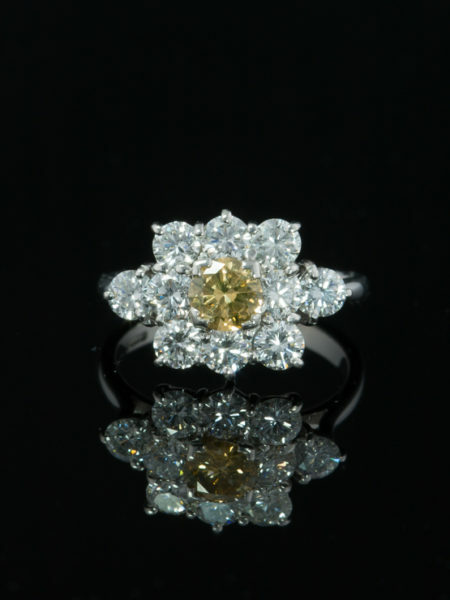 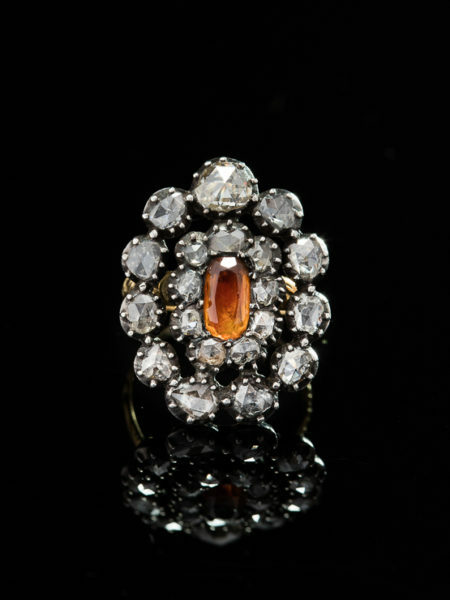 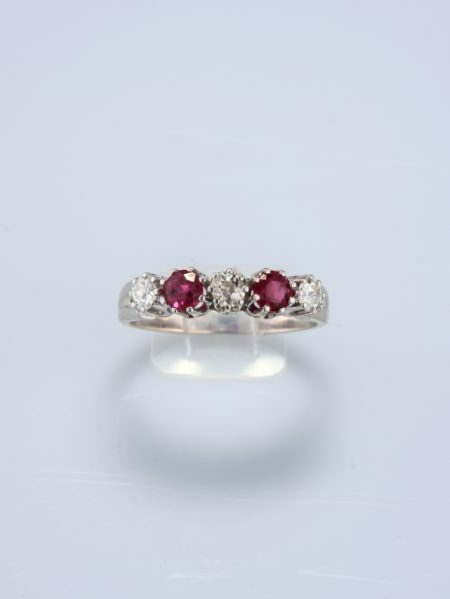 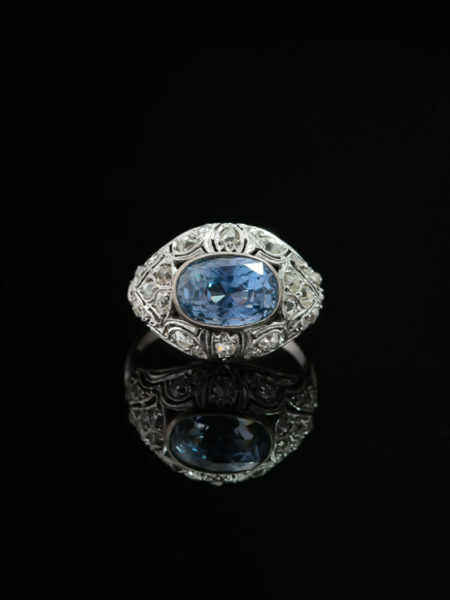 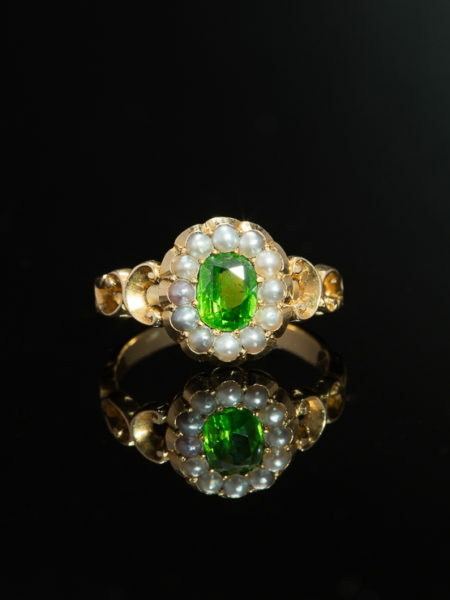 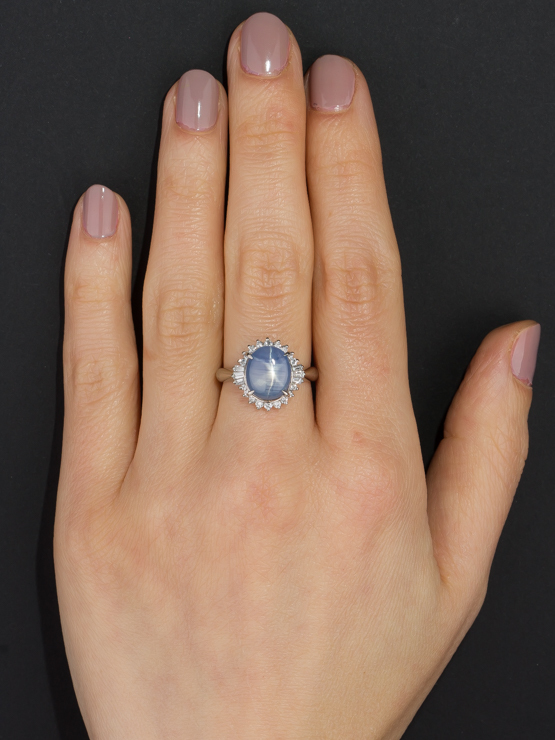 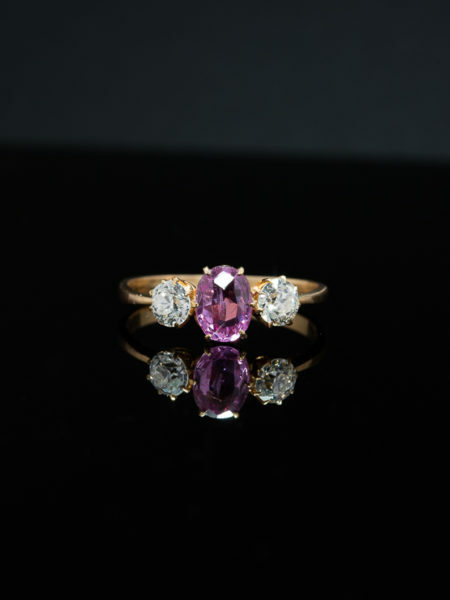 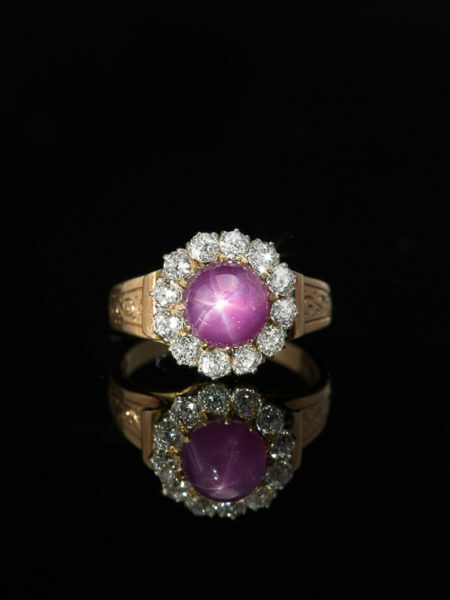 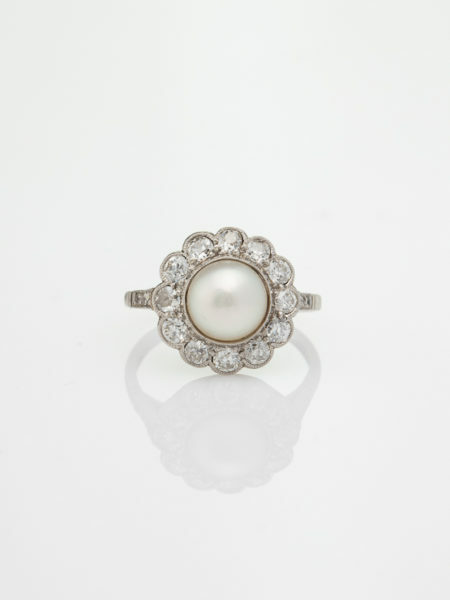 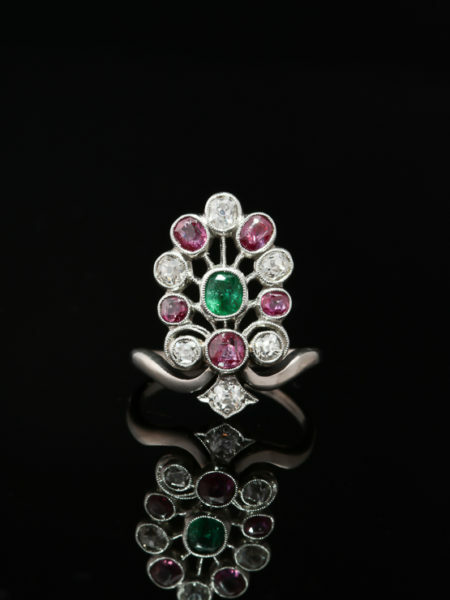 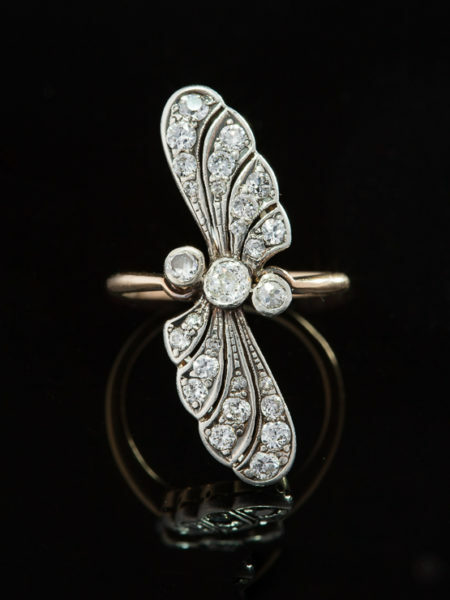 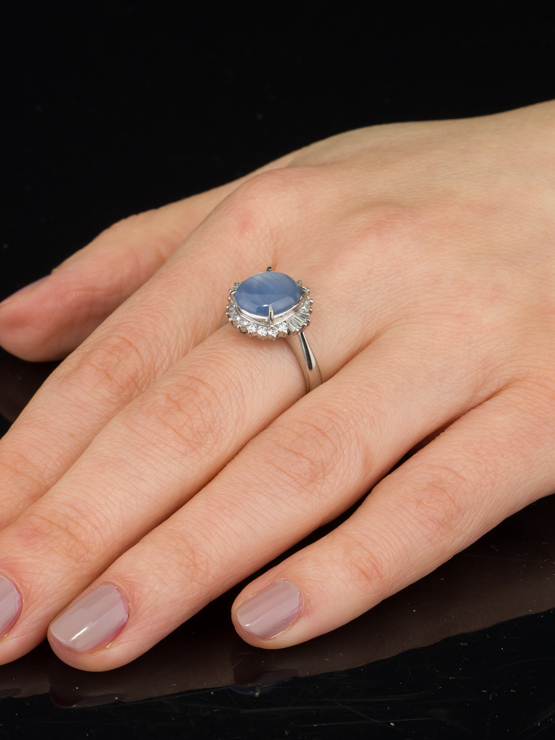 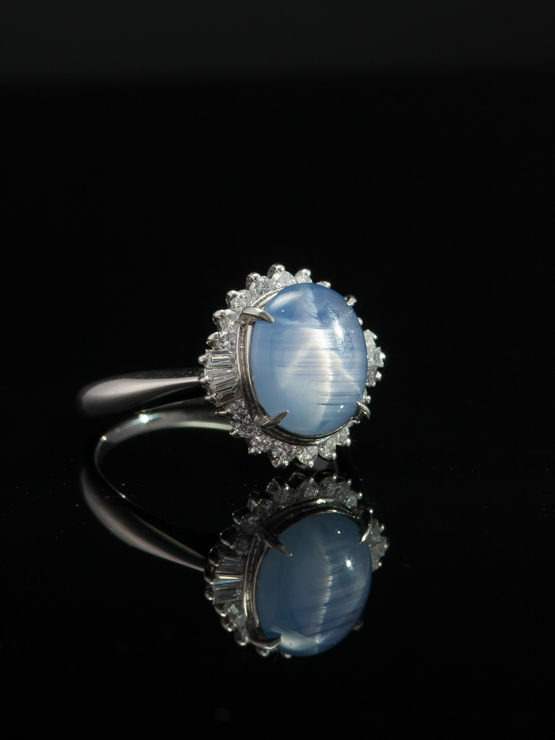 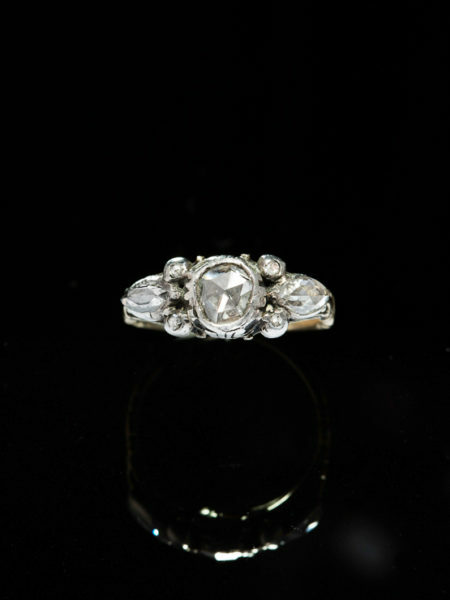 Here a divine Vintage 5.20 Ct natural star sapphire and .88 Ct diamond platinum cluster ring. 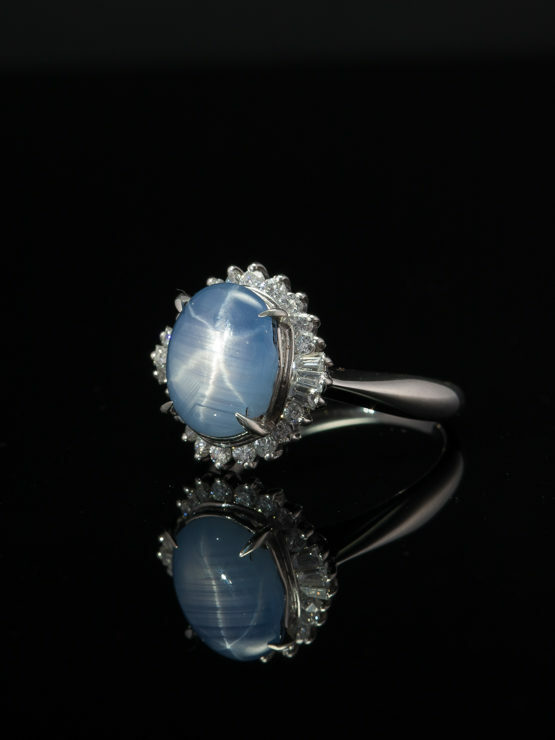 The star effect is created by needle-like inclusions intersecting the crystalline structure of the gem (it will appear under direct light). 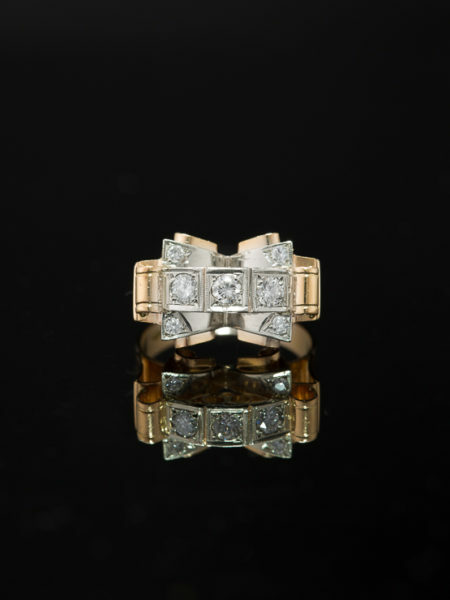 The three crossed lines of the star represent Faith, hope and destiny. 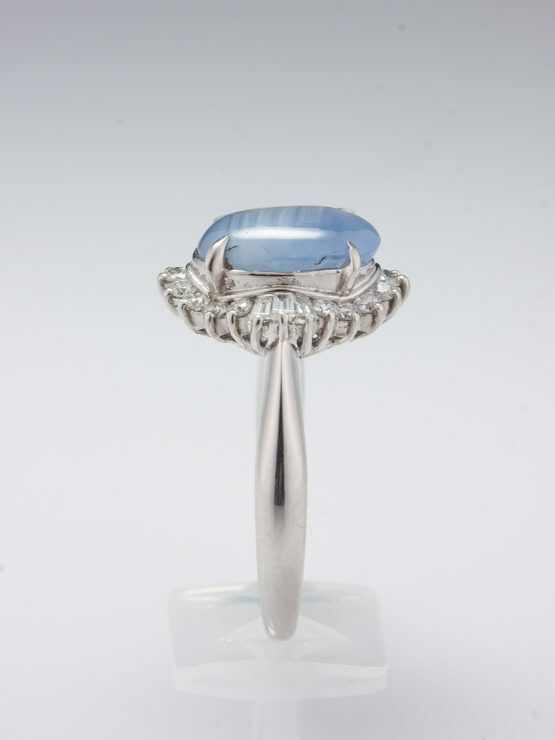 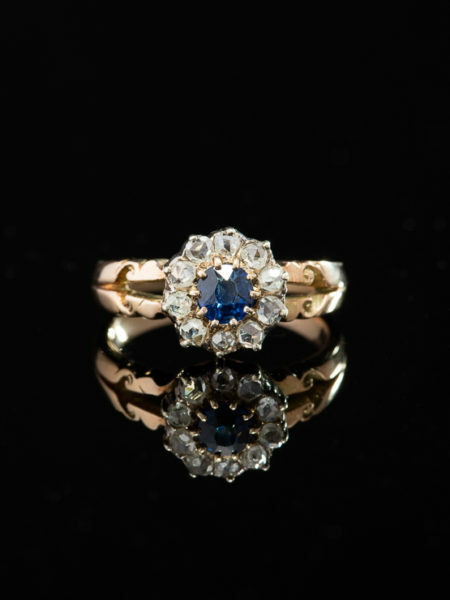 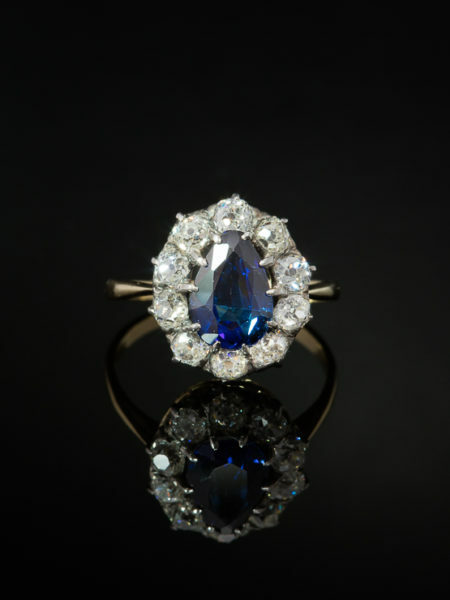 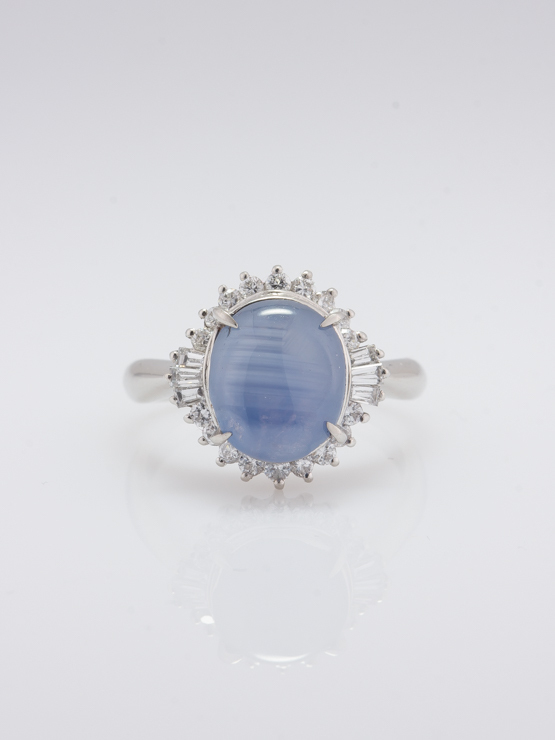 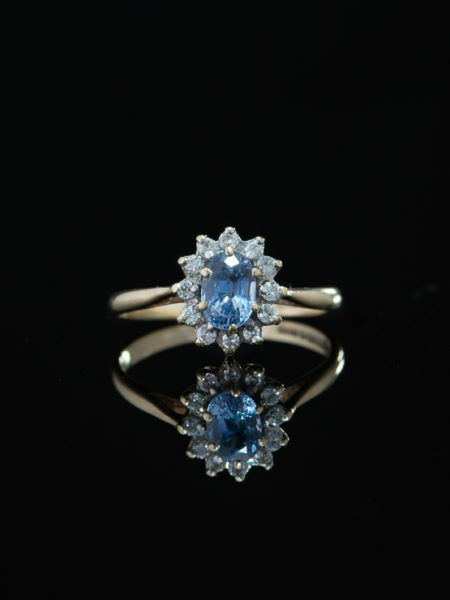 Here a shimmering six legged star inhabits a natural sapphire glowing with light blue hues and lavender highlights. 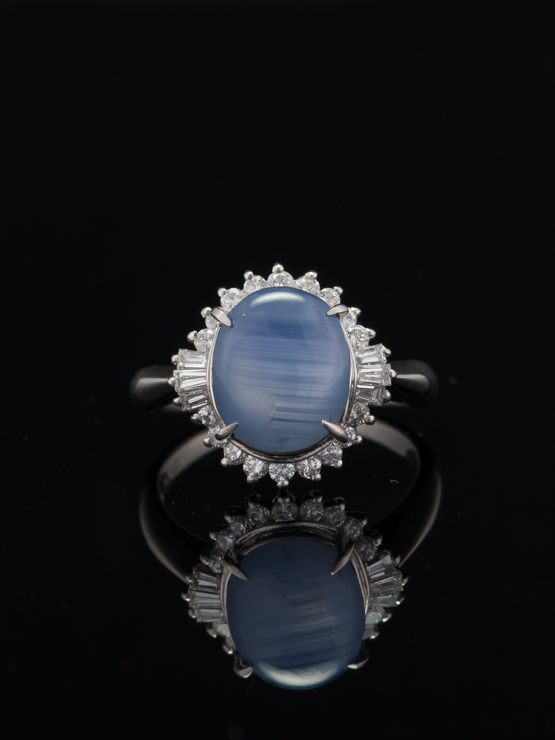 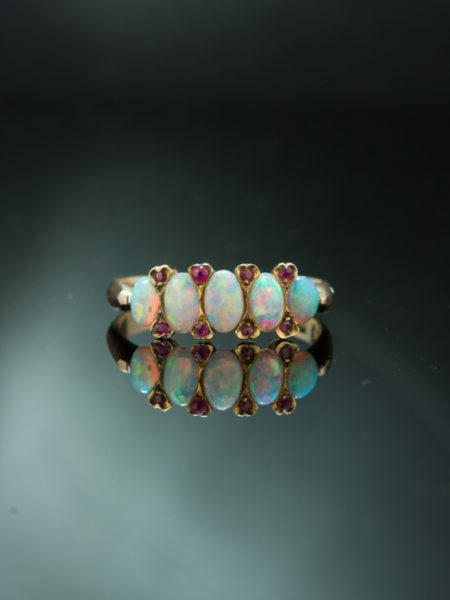 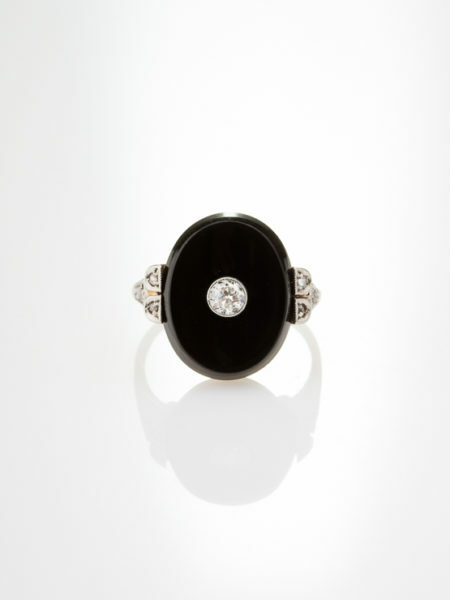 The oval cabochon cut celestial gemstone is of approx 5.20 Ct casting a shimmering glow from within a vintage platinum and diamond mounting. 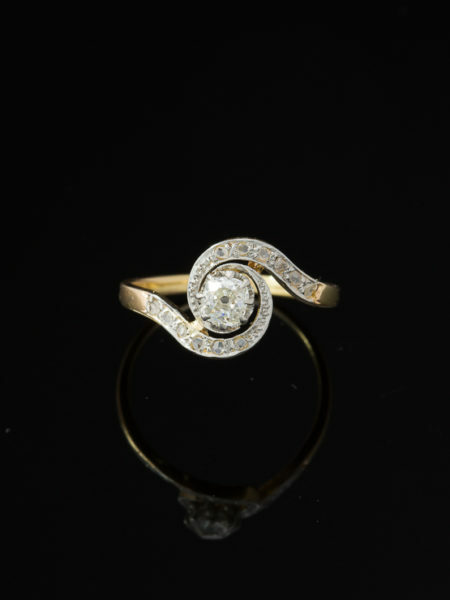 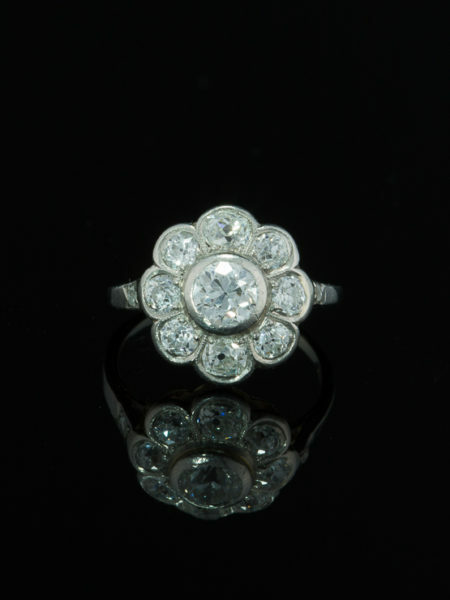 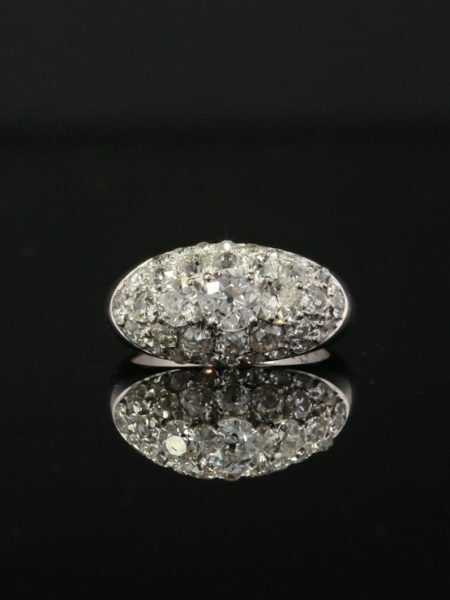 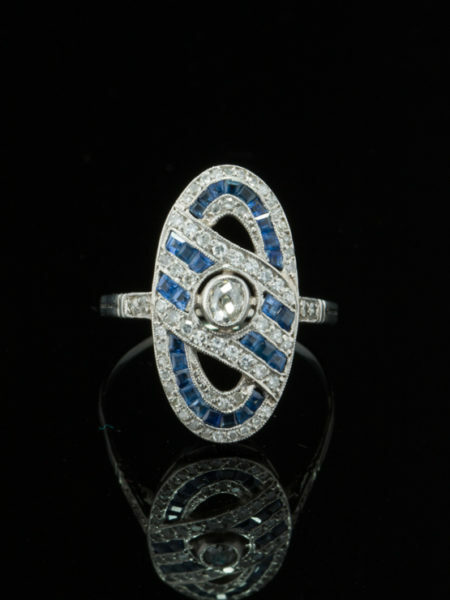 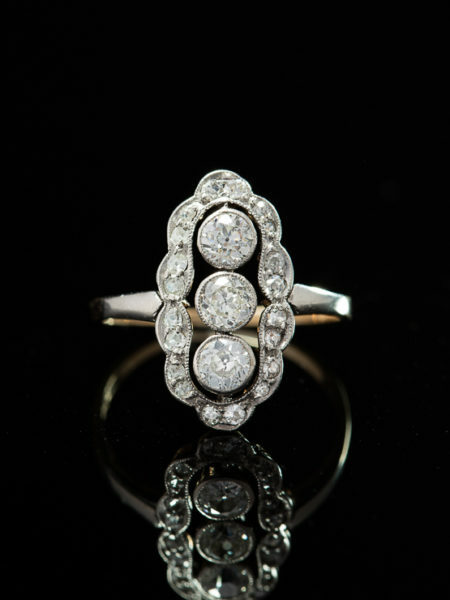 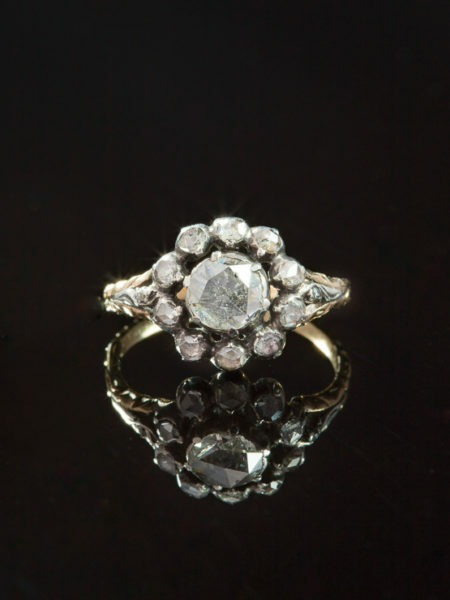 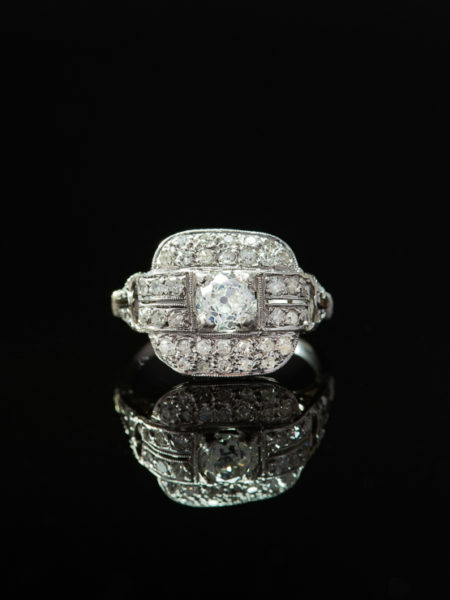 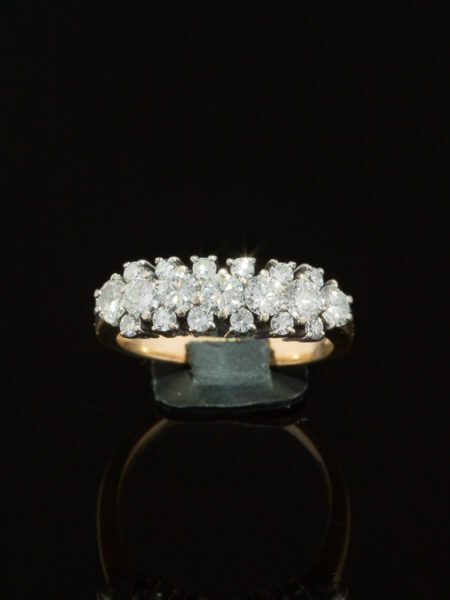 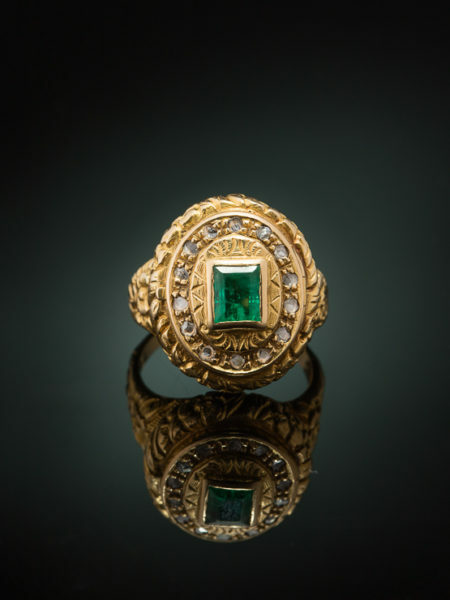 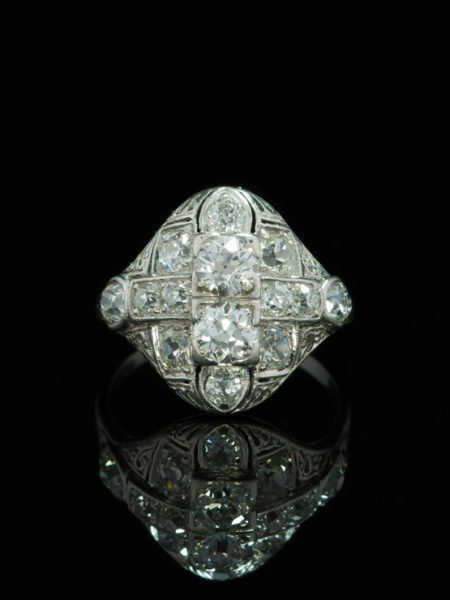 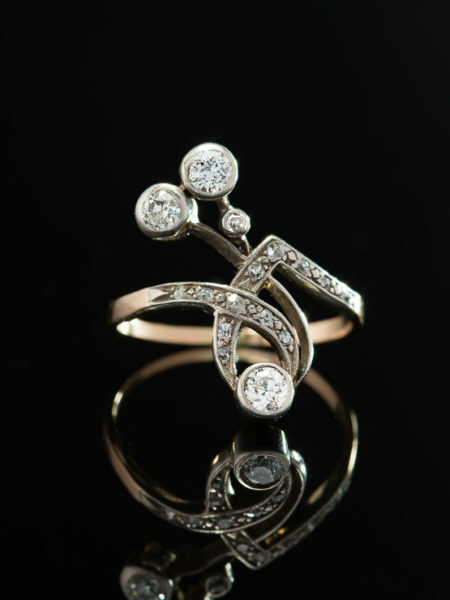 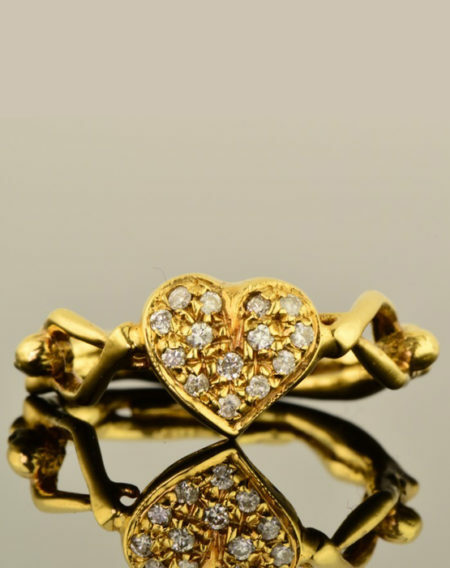 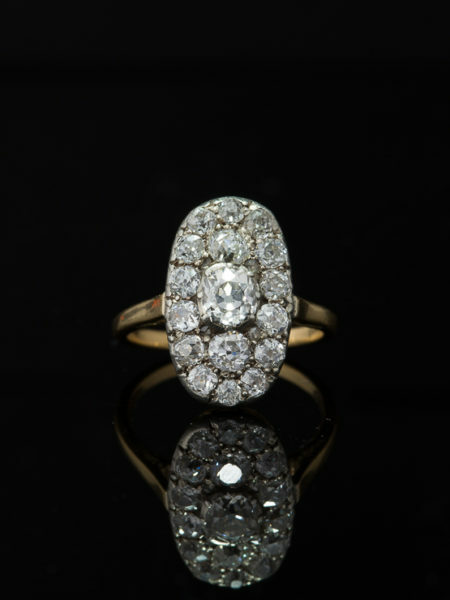 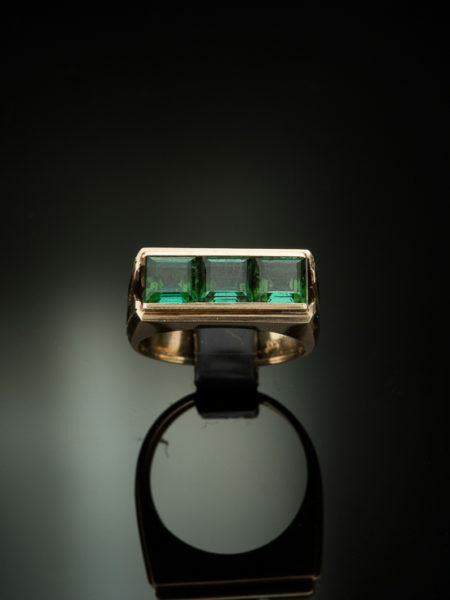 Encircled north and south by eighteen brilliant cut diamonds totaling approx .62 Ct of sparkle and punctuated on sides with fans of six tapered baguette cut diamonds totaling approx .26 Ct. 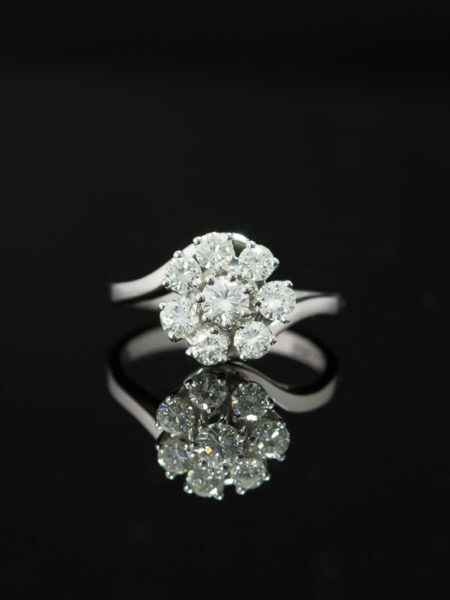 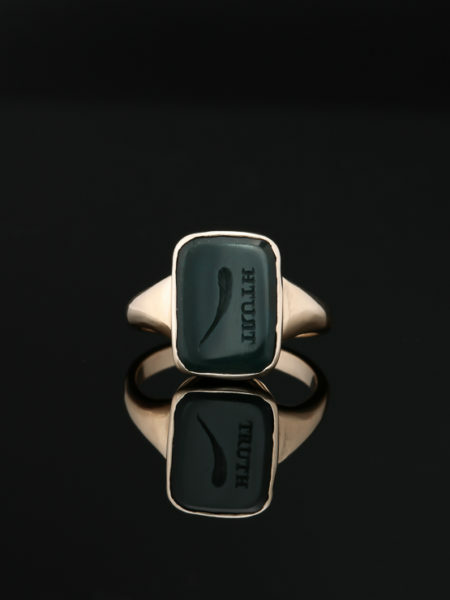 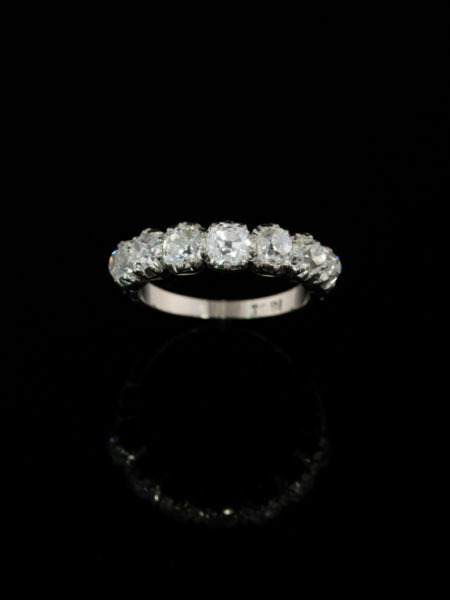 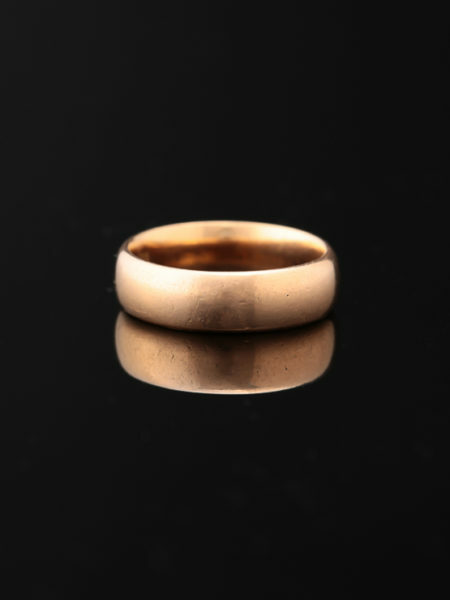 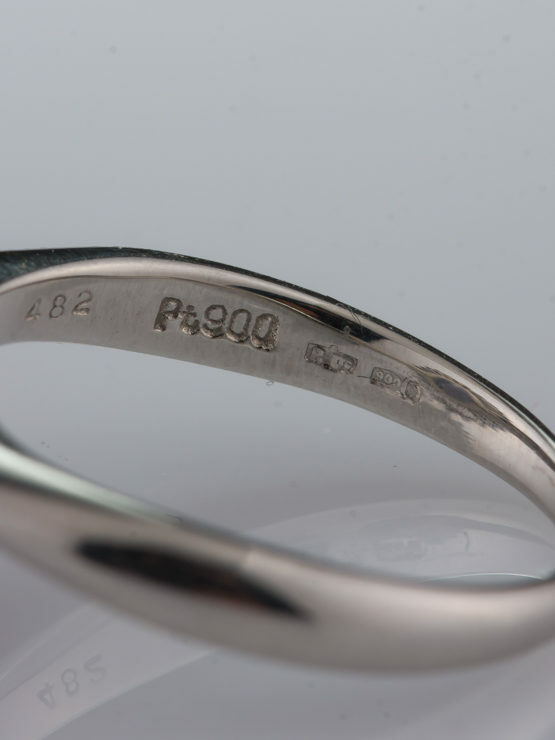 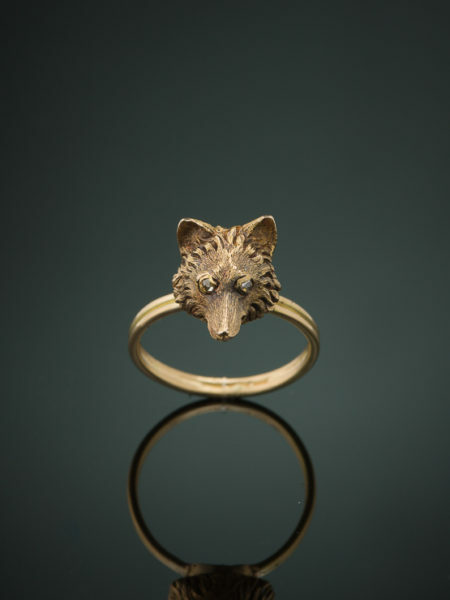 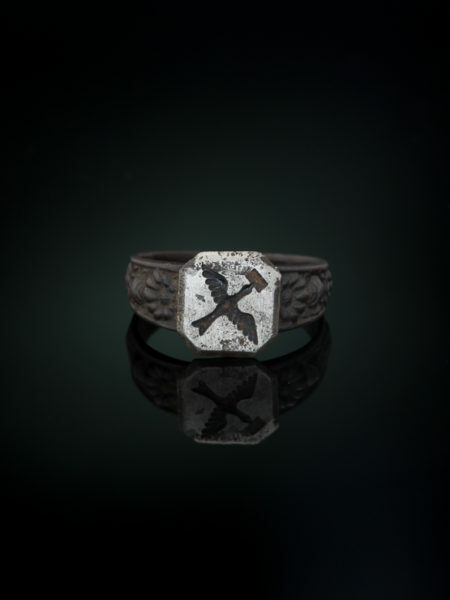 Beautifully constructed in platinum by a master goldsmith, marked.